And the first one has a celebrity owner. If you want something rugged and relatively affordable, buy a Jeep. 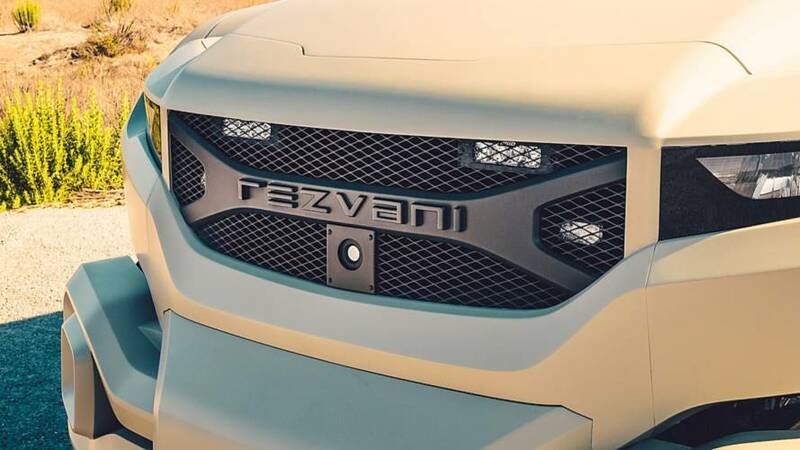 But if you want something that can take on bullets and bombs as well as trails, and comes powered by an optional 707-horsepower (527-kilowatt) Hellcat V8, California-based Rezvani Motors has a new version of its Tank SUV. 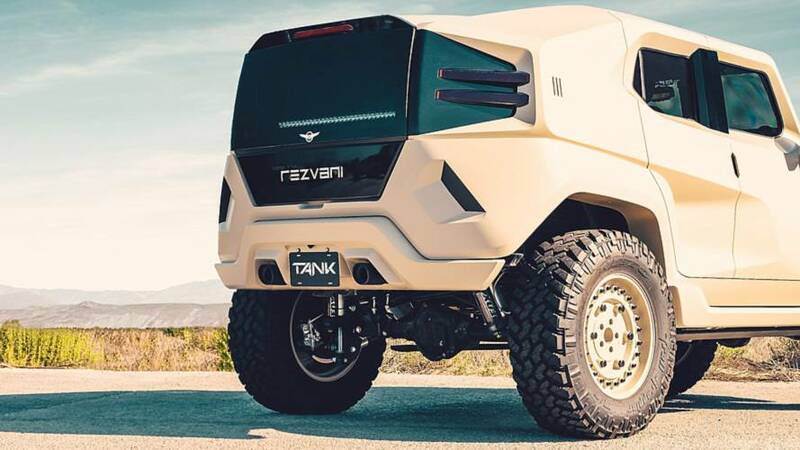 The Rezvani Tank Military Edition draws its inspiration from the military vehicle with the same name. It doesn’t swap tires for tracks, unfortunately, but it does include a number of features previously unavailable to civilian buyers. Things like B7-rated glass armor, level 7 ballistics protection, thermal night vision, a firewall, a reinforced suspension, a smoke screen, and yes, even bomb protection all come standard on this trim. Not only is it more capable, but it’s more powerful, too. A 6.4-liter V8 producing 500 hp (372 kW) comes standard, but buyers can also opt for a supercharged 6.2-liter Hellcat V8 producing the aforementioned 707 hp. No word on how much the optional engine costs on top of the asking price, though. But don’t let its rugged exterior fool you, the inside of each Tank is still lavishly equipped. Buyers can choose from a range of leather seat options, colors, and styles. The images here show diamond quilted black leather seats with sand-colored stitching to match the exterior finish. The suspension is also adjustable based on buyer preference. “We’ve upped the ante with the new TANK Military edition,” said CEO Ferris Rezvani. “After the success of TANK, we decided to build a machine with the ultimate security features while maintaining extreme luxury. Designed to withstand urban terrain or apocalyptic attack, TANK is that extreme tactical urban vehicle equipped to handle it all.”The Rezvani Tank Military Edition starts at $295,000. If you can make do without things like bulletproofing and smoke screen, the regular Tank can be had for just $146,000 with a 285-hp (212-kW) V6. You won’t be able to get your hands on the one pictured here, though. According to TMZ, this one is heading home with musician Chris Brown, who also purchased the very first Rezvani Beast. For questions on getting your car armored, or for more information on acquiring the Rezvani Military Edition Tank, call International Armoring Corporation at 801-393-1075. You can also reach us through email at [email protected].